Vanilla Ice arrested for Florida burglary while taping reality show. The big global news this Wednesday is understandably Vanilla Ice getting arrested for burglary in Florida. Mr. Ice is now 47-years-old, so let’s refer to him in a more age appropriate manner, by his given name, Robert Van Winkle. According to a statement from the Lantana Police Department, several household items — furniture, a pool heater, bicycles — were stolen from a Palm Beach County residence in foreclosure. (Apparently a vacant one; the police date the burglary occurring sometime between December 2014 and this month.) Police got a search warrant and found several of the stolen items in a home nearby, which is being renovated by VanWinkle. Ice Van Winkle was apparently filming an episode of the reality show he apparently stars in called The Vanilla Ice Project. The show airs on the DIY Network, which a quick Google search reveals is not a Youtube channel, but an actual cable network. “On The Vanilla Ice Project, the ‘Ninja Rap’ star shows off his handyman skills as he fixes up homes he hopes to flip,” is how Rolling Stone describes the show surely nobody on its staff has ever seen before. And that brings us back to Vanilla Van Winkle Ice and the burglary and grand theft charges he is apparently facing. Having once owned a Vanilla Ice tape I’d like to weigh in here and say perhaps we’re casting blame in the wrong direction for this alleged crime. Who’s really to blame then? Florida. Florida, you can’t leave your houses foreclosed, your pool heaters laying around, and your furniture not bolted down and not expect a 47-year-old reality star to take your stuff. 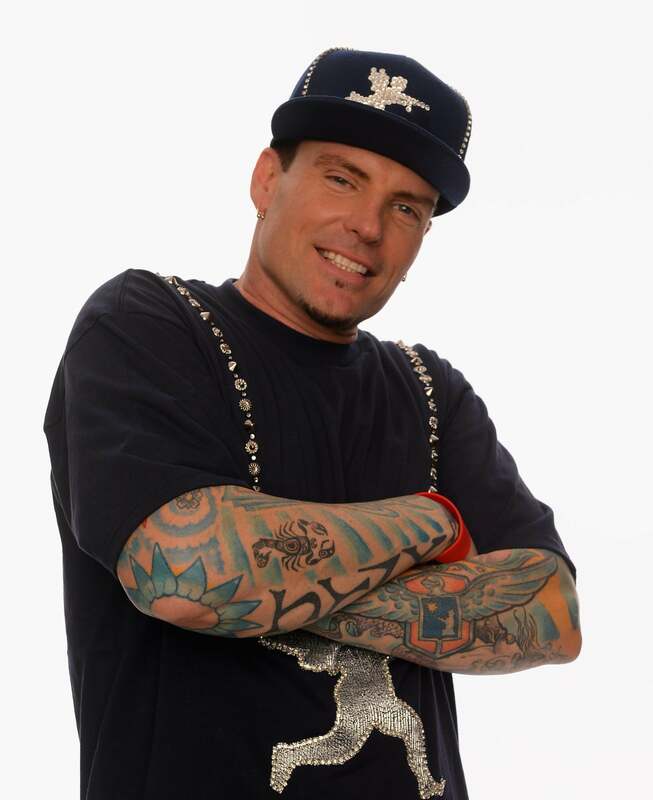 If loving flipping houses just a little too much (and taking other people’s stuff) is a crime, then, fine Florida, send Vanilla Ice to jail. If this is a publicity stunt for whatever Robert Van Winkle’s reality show is called again; Florida, I apologize.